Print coupon and enjoy a free kid's meal with the purchase of a $7.99 lunch entree or a $9.99 adult dinner entree. Get a $5 discount on dinner only starting from 4pm to close. 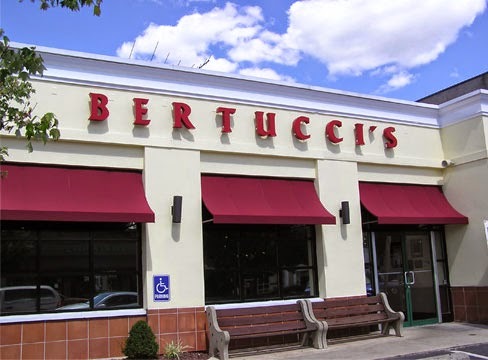 This coupon comes directly from Bertucci's restaurant. 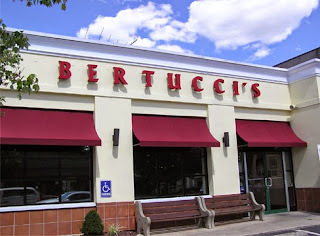 Bertucci's is an italian restaurant known for their signature brick oven, culture and hospitality and the world's best pizza.